Sentence Reading Magic provides the missing link between reading words and reading books-reading sentences. 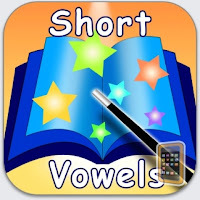 This app works on developing reading skills using short vowels and over 40 of the most common sight words. 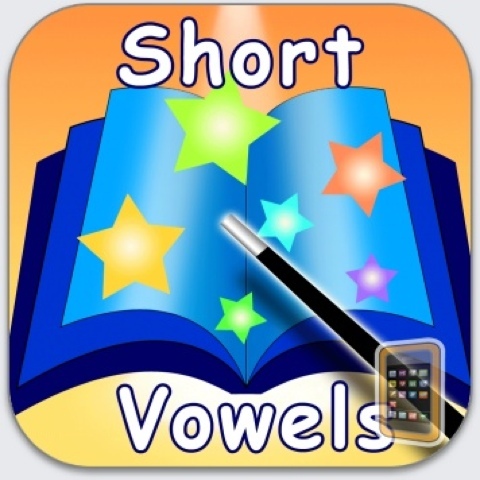 It has a special section to focus on learning 11 of the most difficult sight words to decode.